Welcome to the West Hendred Village Hall website. 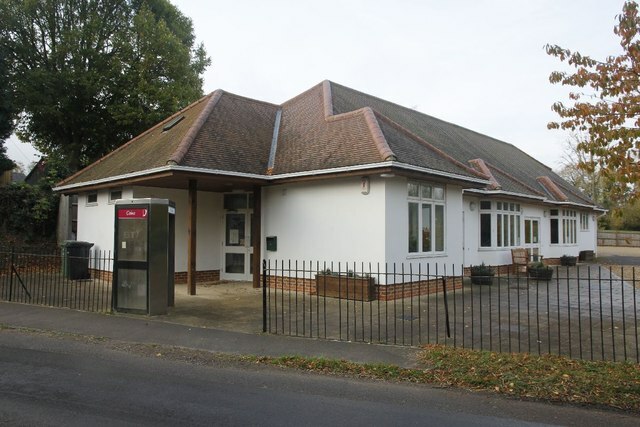 Our Village Hall is a well equipped venue for social and business events. Situated in the small Downland village of West Hendred just off the A417 between Wantage and Didcot, the Hall is set in its own land adjacent to the village play park and football pitch. There is a hard-standing car park for 19 cars and a designated disabled parking space. A paved terrace runs the length of the Hall. Two double french doors open onto the terrace and provide easy access to the car park. The original Hall was demolished and rebuilt in 2004-2005, thanks to local fundraising and donations, and generous grants from The Lottery Fund, DEFRA, WREN, the Vale District Council, OCC and the Parish Council.The new purpose-built Hall was re-opened in June 2005 with the official ribbon cut by Billy Atkins and Kath Rixon, the youngest and oldest members of the same longstanding Hendred family.